Our Unique Wedding Hair Styling Process. We’re here to help and to make your special day perfect. Please see below a list of frequently asked questions about our wedding hair styling service. Regardless of the questions you have, we’d welcome your enquiry and would love to talk to you. 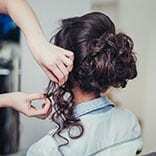 Why should I hire a professional wedding hair stylist for my special day? 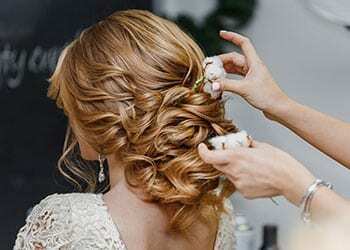 Do you do wedding hair styling trials? 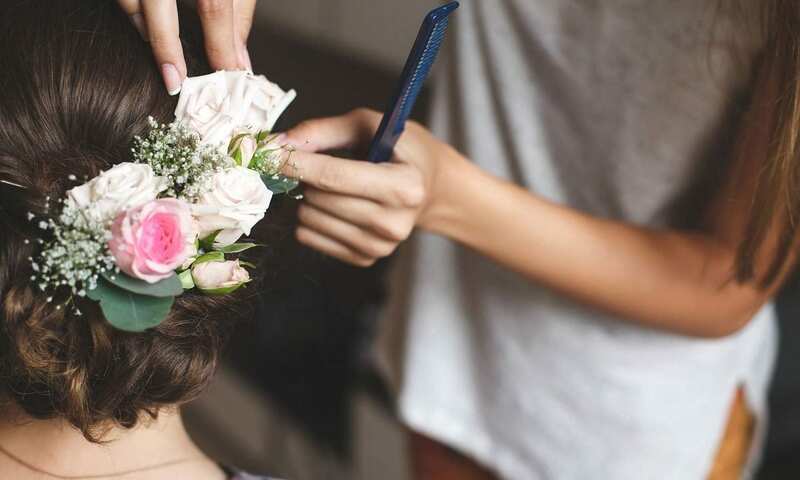 Do I really need a wedding hair styling trial? Timing. Whether you can fit the trial in to your schedule prior to your wedding day.